Leicht’s competent team can construct your court from galvanised pipe and chainwire. Or if you prefer, we can powdercoat your pipe and fittings and supply PVC coated chainwire in either black or green finish. 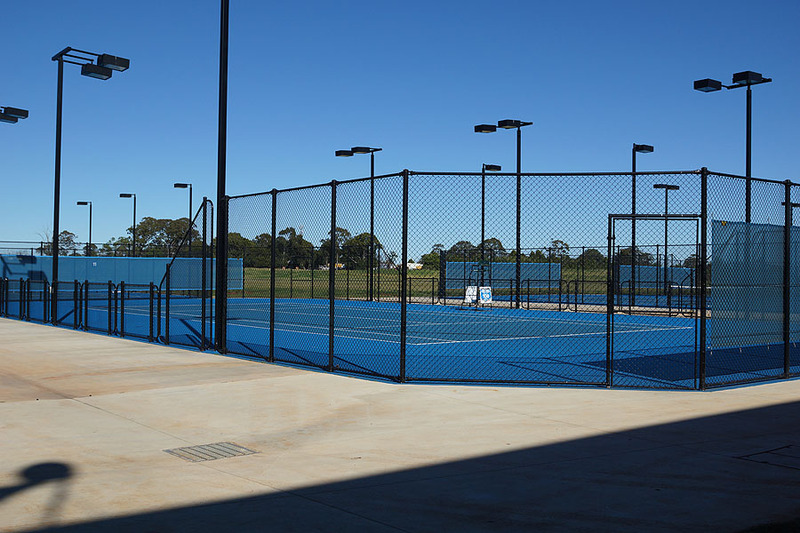 Courts can be constructed to basically any size, but the three most common sizes are 15m x 30m, 16.5m x 33m, and 18m x 36m. Restoring an old court? 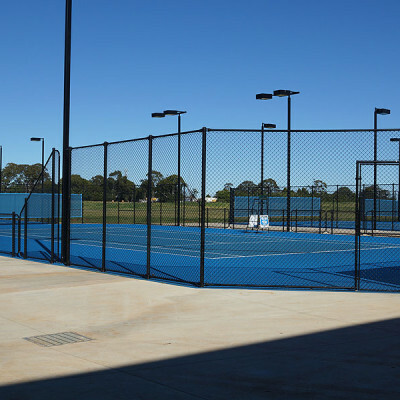 We can provide the specific materials you require for your tennis court refurbishment.